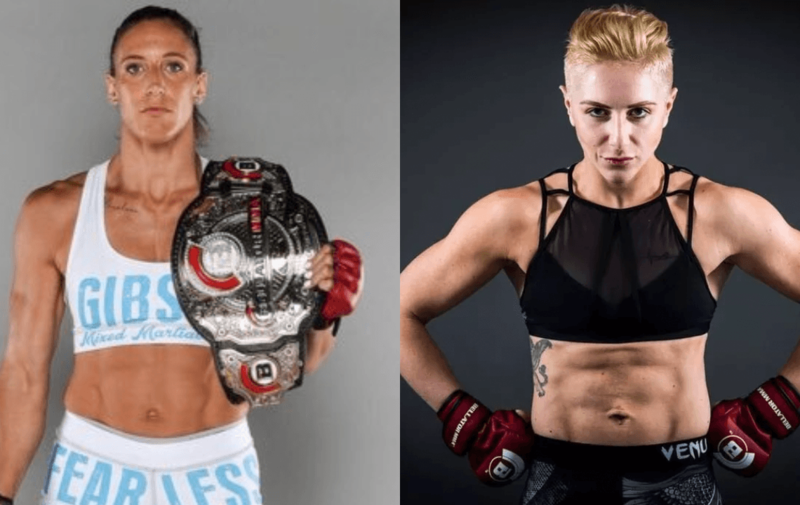 Julia Budd, Bellator’s inaugural featherweight champion defends her title against ‘Big Bad’ Olga Rubin on July 12th in Thackerville, Oklahoma. The champion, Budd (12-2) has only lost to Ronda Rousey and Amanda Nunes in her professional career, both back in 2011. She last defeated Talita Nogueira in July 2018 via TKO. Rubin remains undefeated at 6-0 since she began her pro career in 2016. Grinding out a mature decision victory performance in her last outing against Iony Razafiarison cemented Olga’s position as number one contender in the division, following her emphatic decision victory over Cindy Dandois (Invicta, Rizin, UFC vet) and devastating ground and pound finish against Joana Filipa.